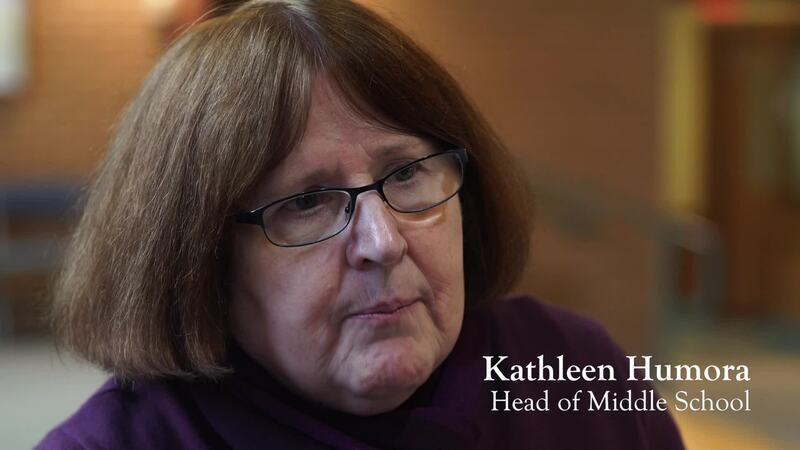 We have a vibrant story to tell and we want to share it with the world. 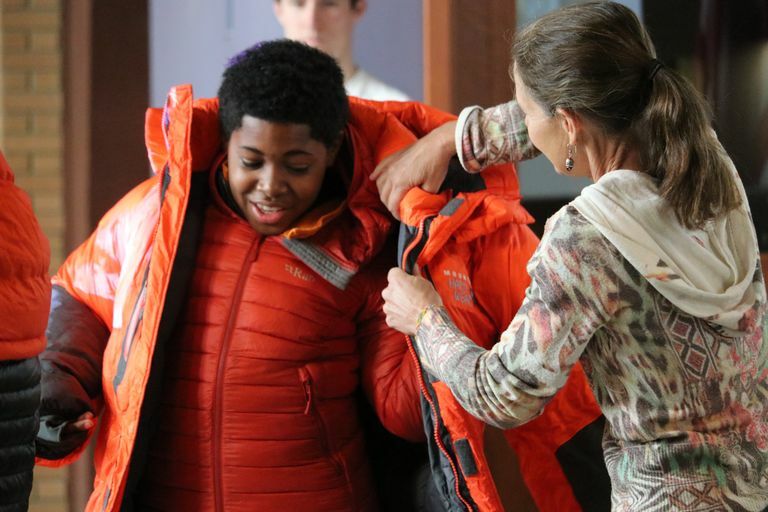 Princeton Academy of the Sacred Heart was founded and built intentionally for boys - here they are celebrated in mind, body and spirit, and grow into young men of character who will be leaders of a just society. 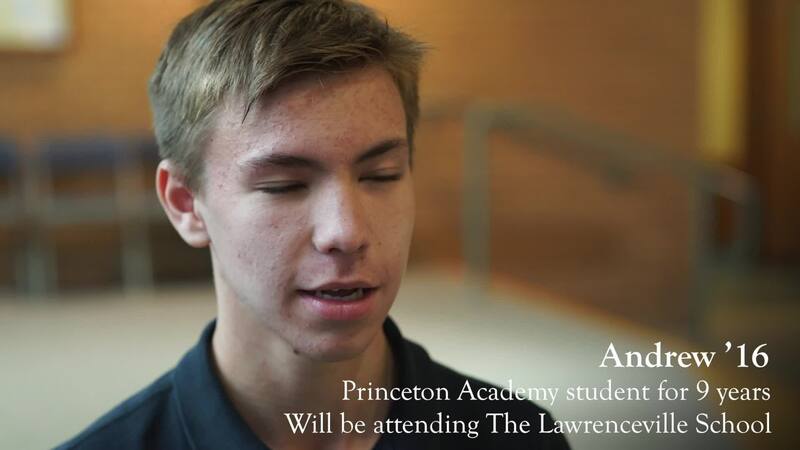 Watch the videos below and learn why Princeton Academy is the best all-boys, K-8 school in Princeton! 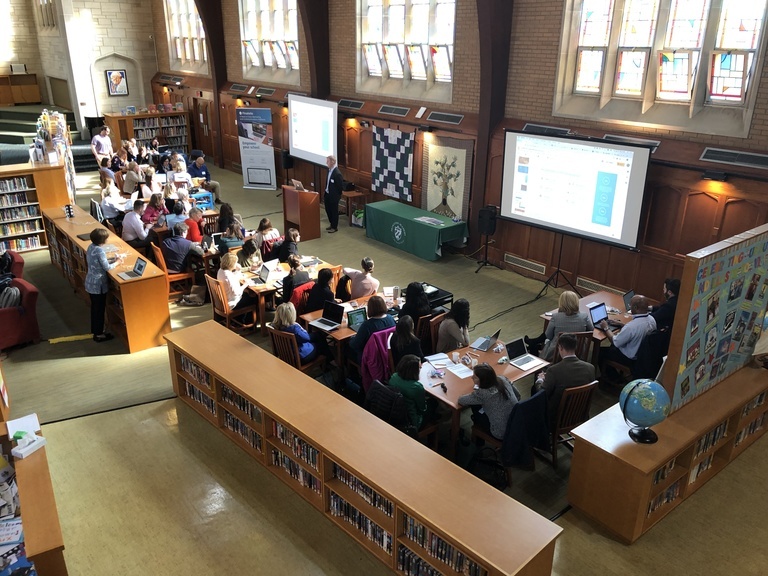 On Tuesday, April 9, Princeton Academy of the Sacred Heart was proud to host a Digital Marketing Workshop sponsored by the New Jersey Association of Independent Schools and Finalsite. 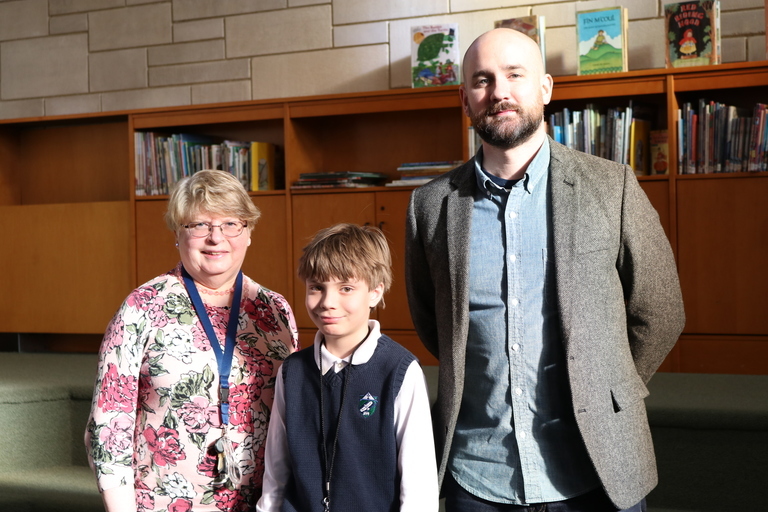 On Thursday, March 14, Princeton Academy of the Sacred Heart welcomed New York Times best-selling author and illustrator Peter Brown to campus to share his love of storytelling and his writing process with students. We cannot have imagined a better visiting speaker for our young men on International Women's Day than Isabella de la Houssaye. 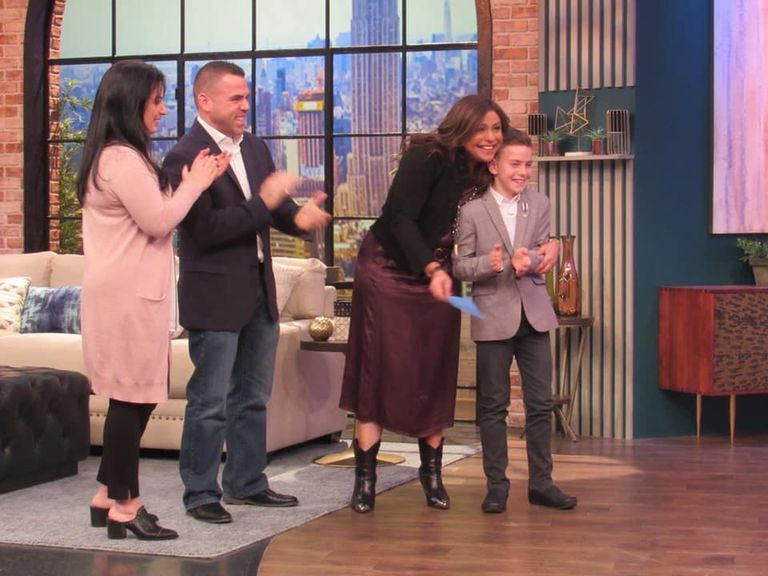 Princeton Academy third-grader Sandro Cunningham was honored on the Rachael Ray Show, which aired on Tuesday, March 5, for his inspiring community service.